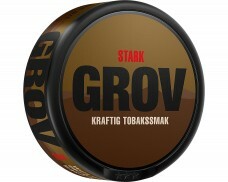 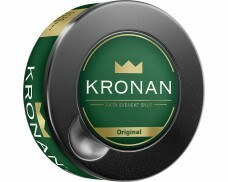 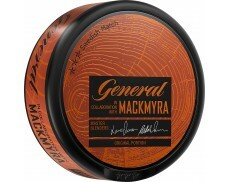 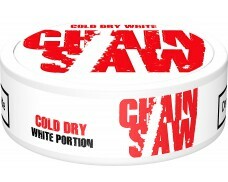 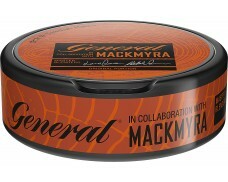 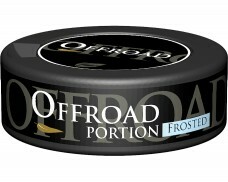 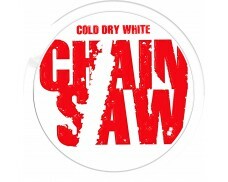 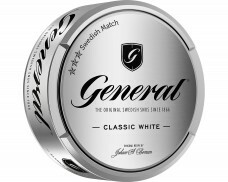 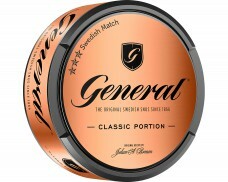 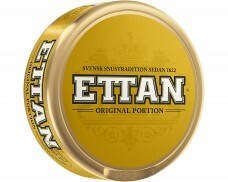 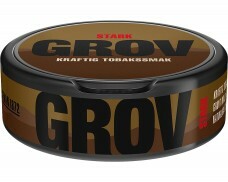 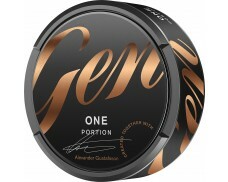 Portion Snus with traditional Snus aroma slightly peppery with hints of citrus and a smooth, round taste. 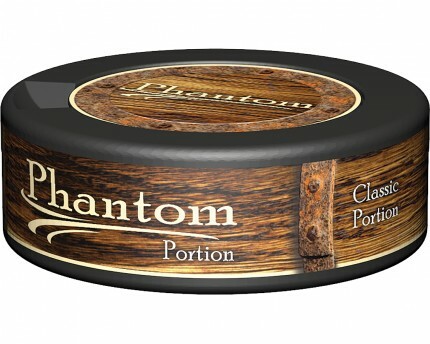 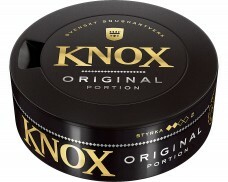 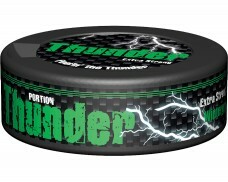 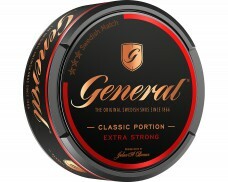 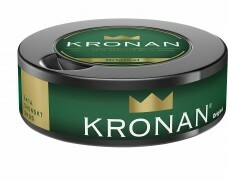 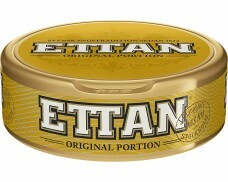 Phantom Snus is produced by the Danish Company V2 Tobacco. 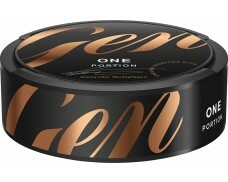 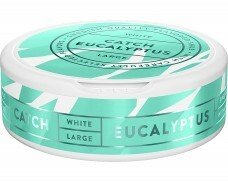 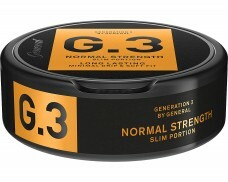 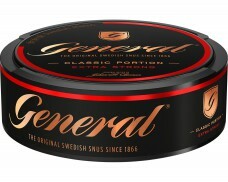 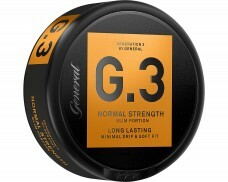 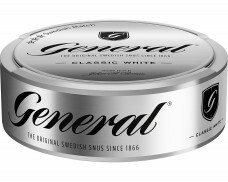 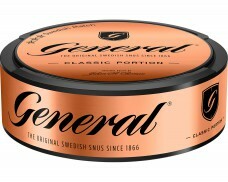 The same strict Swedish Snus manufacturing standards apply for for this Snus, too.